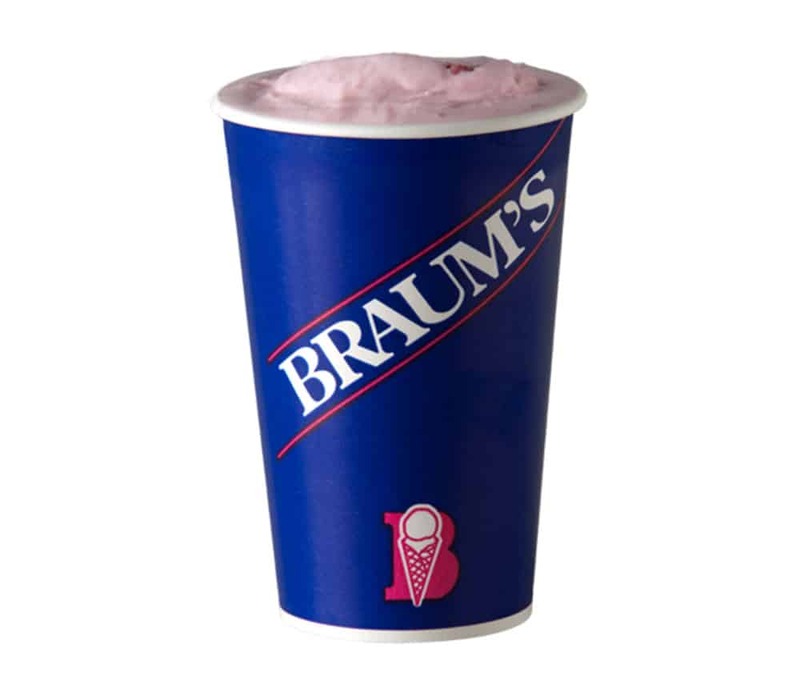 At Braum’s, our classic malts and shakes are two of our most popular items! They are made the old fashioned way with real, hand-dipped ice cream. At Braum’s we believe “variety is the spice of life,” so have your malt or shake made with any of the delectable flavors in our dip case (more than 30 from which to choose). Watch the magic happen as we blend the ice cream with fresh milk that has been condensed, and you can even add in toppings to make it extra sweet. We’ve been told we have the best malts and shakes in town! Try one and see for yourself!